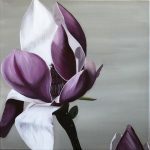 Patricia has a passionate and ever-increasing love of re-creating the beautiful, be it from nature or any other source. 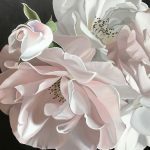 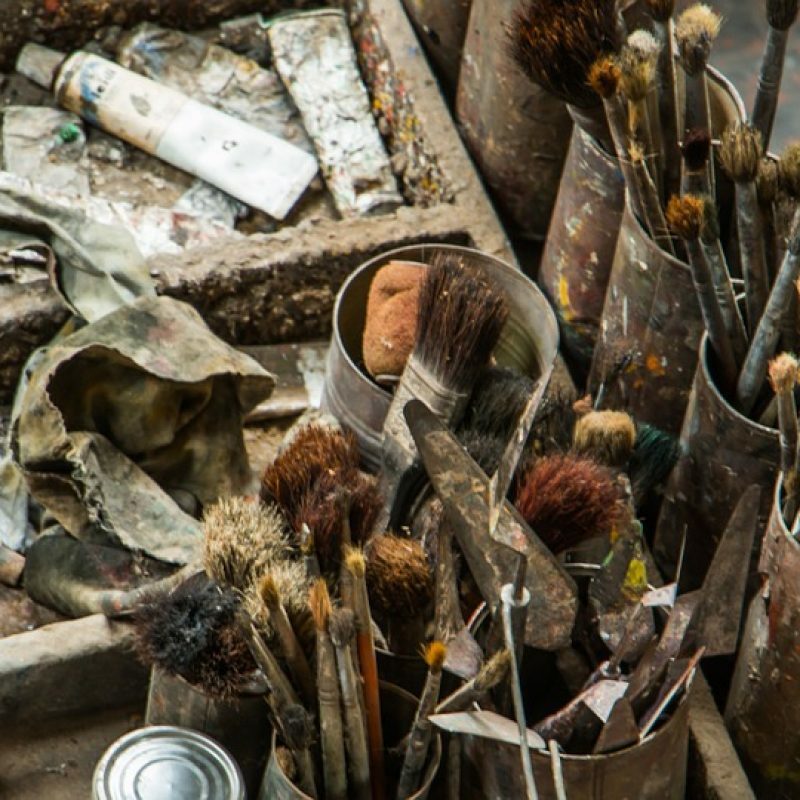 Her natural style of painting is probably ‘realism’ or even ‘photo realism’, the re-creation of minute details observed bringing her great pleasure and satisfaction. 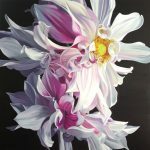 Her love of colour and fascination with the effects of light on a subject is a growing thing which amazes every day with each new idea, discovery and creation. 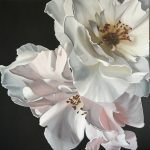 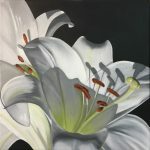 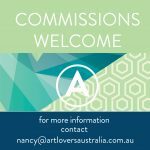 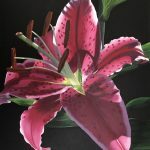 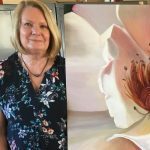 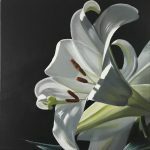 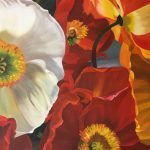 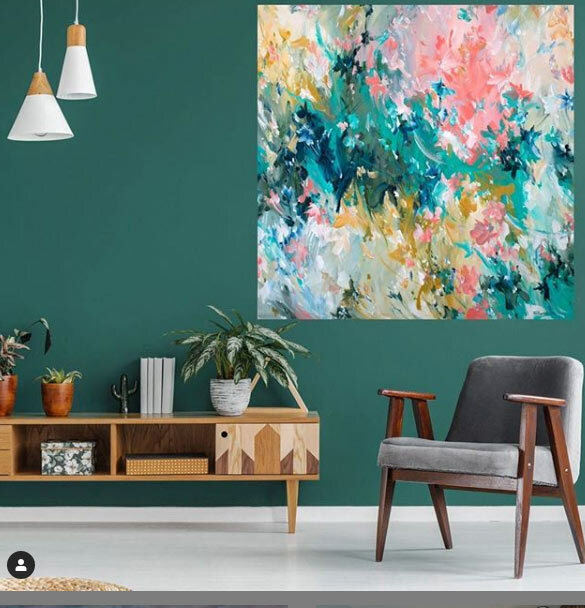 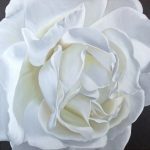 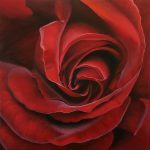 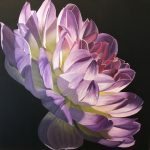 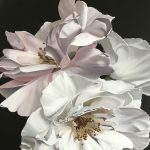 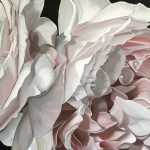 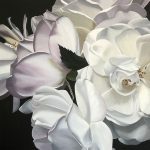 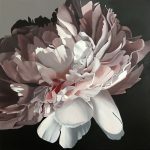 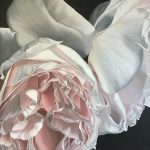 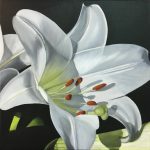 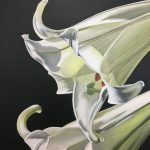 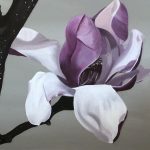 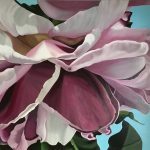 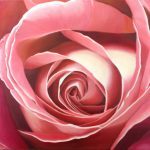 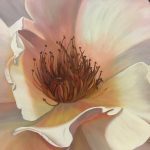 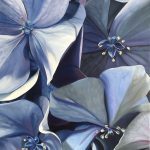 Patricia’s aim is to create on canvas an image to stir emotion, encourage passion, inspire or simply to share its pleasure with others.